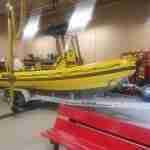 Recently, we took delivery of a new rescue boat, Sealegs. 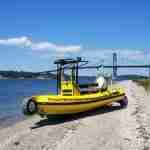 Sealegs is an amphibious craft which can transition from either land to water or water to land. This will help our department serve the community more efficiently, and cut our response time to water emergencies. 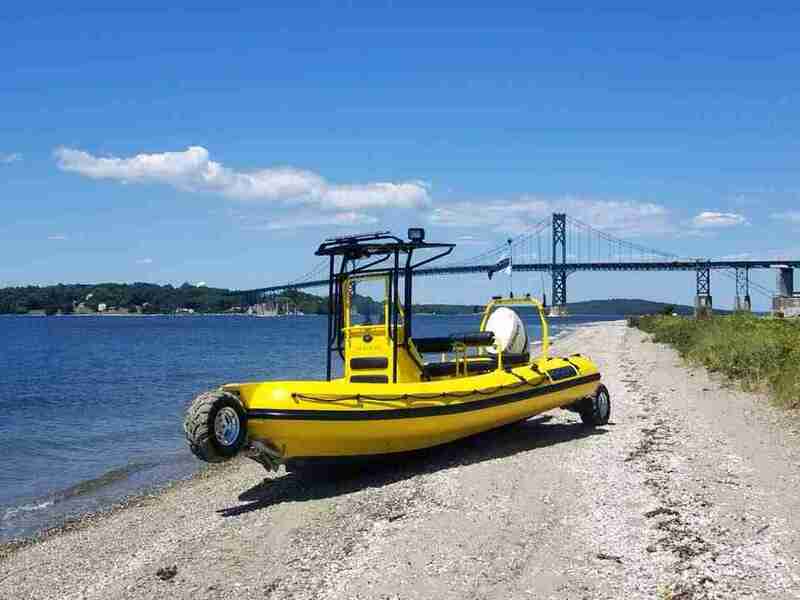 Features are three “legs” which can be used to drive the vessel into and out of the water, two spotlights, emergency lights/siren, state of the art navigation, 150hp outboard motor, stokes basket, etc. 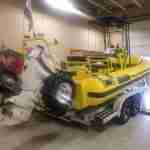 We hope to have our Water Rescue Team trained on this vessel within three weeks, and place it in service.